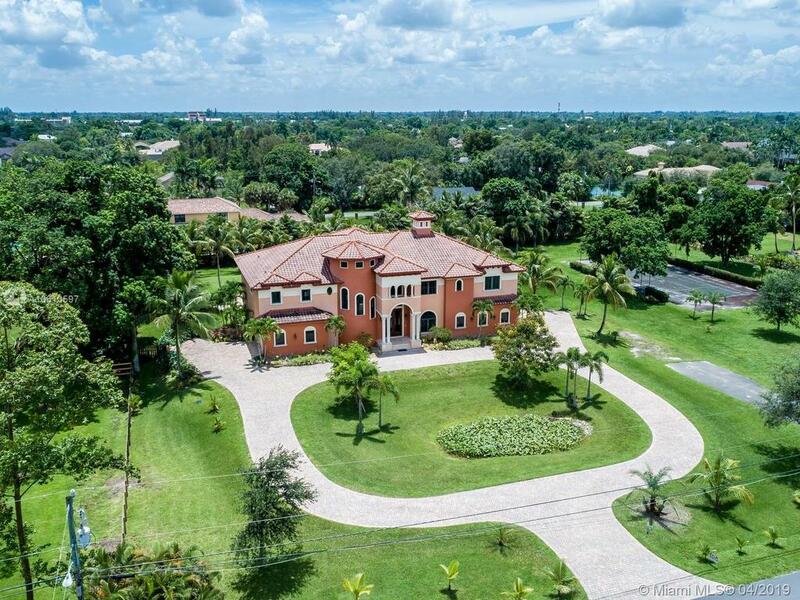 This luxurious 2 story custom estate home sits on 2.37 acres of tropical surroundings in Plantation Acres. Oversized lot with option to subdivide. 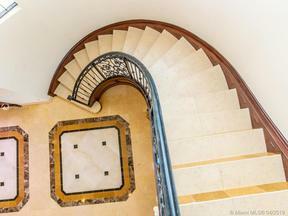 Abundant natural lighting, marble & porcelain flooring, vaulted ceilings, 3 wet bars, gourmet kitchen/gas range, club room, loft, office, gas fireplace, balcony, outdoor kitchen, 2 laundries up & down, elevator ready, tennis court. Desirable location and schools, minutes from everything to live YOUR IDEAL LIFE. Every room comes with a view, & every aspect of the gorgeous interior is a view of its own. Sports enthusiasts create your own baseball, basketball, or tennis complex. Equestrians add your stalls & riding arena and bring your horses. THIS IS THE ONE you absolutely MUST SEE!